The FHFA House Price Index reported a 1.1 percent increase in U.S. house prices in the fourth quarter of 2018. From From 2017Q4-2018Q4, house prices were up 5.7 percent. FHFA requests comments on rules. 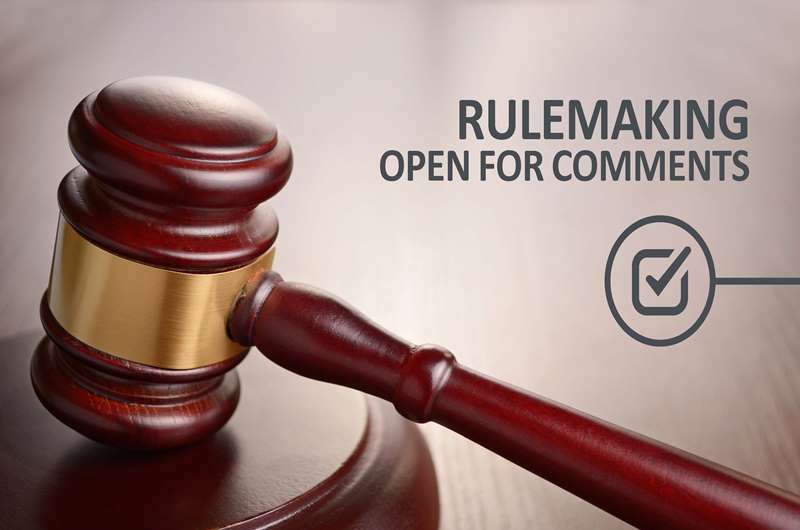 FHFA requests your comments on rules open for comment. Federally regulated Fannie Mae and Freddie Mac have come together to get the word out about mortgage relief options for those affected by natural disasters. 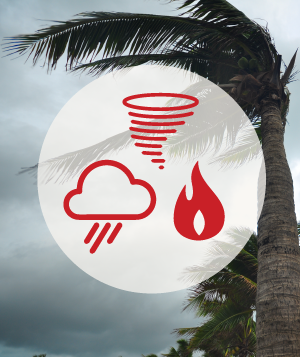 Learn about options available for homeowners affected by a hurricane or by other natural disasters. HARP expired December 31, 2018. More than 3.4 million homeowners refinanced through HARP since 2009.
or submit comment on proposed ​rules. Calculate the current estimated dollar value of your home using FHFA's House Price calculator. Weekly Primary Mortgage Market Survey is a registered mark of Freddie Mac. 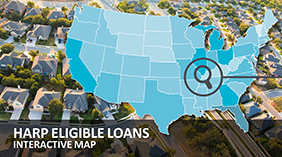 The top five states with the highest numbers of borrowers that remain eligible for a HARP refinance are Florida, Ohio, Illinois, Michigan and Georgia. Director Watt discussing the Home Affordable Refinance Program (HARP) extension. Effective December 1, local community organizations now have the opportunity purchase foreclosed properties. 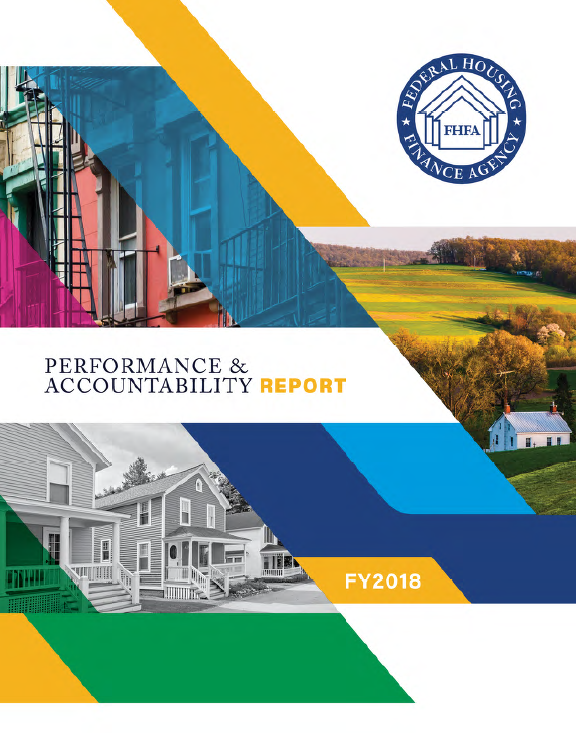 FHFA's 2016 Annual Report to Congress is now available. FHFA unveiled an interactive online map indicating the number of estimated borrowers eligible for HARP in every zip code, county and MSA in the US. Millions of homeowners have taken this route to refinance their mortgages. To see if you qualify visit www.HARP.gov. Read more about options available for homeowners affected by 2017 hurricane season and other natural disasters at FHFA.gov. Go to www.HARP.gov to see if you are eligible for savings.